A recent article from Vending Times discusses the increase in demand for bottled water. 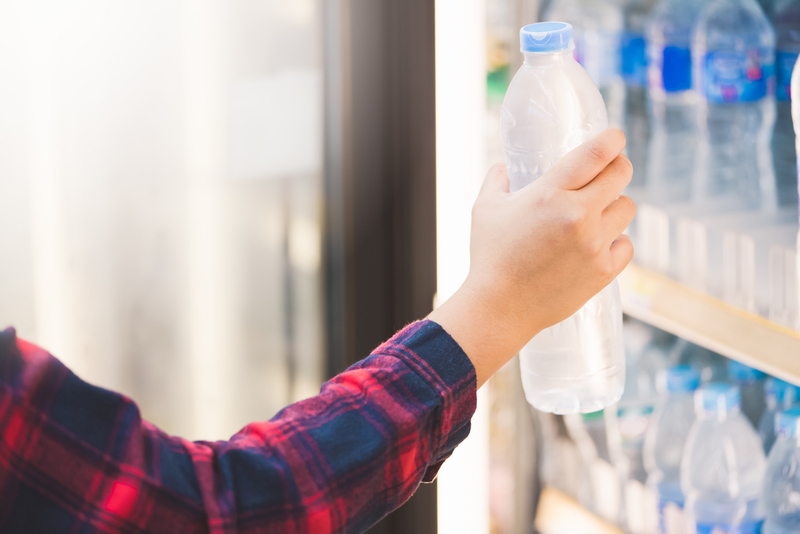 Here are five statistics that prove bottled water should be an option in your vending machine. 1. 72% of Americans list bottled water among their most preferred non-alcoholic beverages. As the article points out, this is a 9% increase from last year. 2. 82% of Americans drink bottled water at work. That's getting close to just about everyone saying they drink bottled water at work. Why wouldn't you ask your vending machine service to put in a selection (or two) or bottled water? 3. 90% of Americans have a positive image of bottled water. Consider that along side the continuous decrease of soda sales over the last several years. 4. 91% of people say that bottled water is a healthy and convenient beverage. Two of the biggest consumer trends of late--convenience and health-focused--wrapped up in one bottle. 5. 93% of Americans say bottled water should be sold where other beverages are sold. Nearly everyone wants to have bottled water as an option.